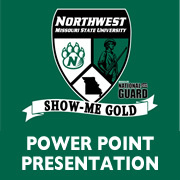 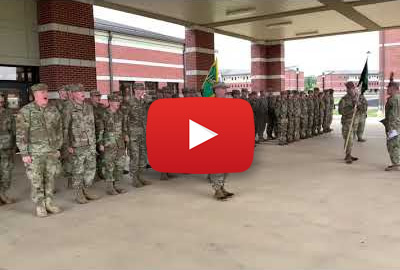 The Missouri Army National Guard Officer Leadership Program (Show-ME GOLD) offers college students the opportunity for professional development to become officers in the Missouri Army National Guard. 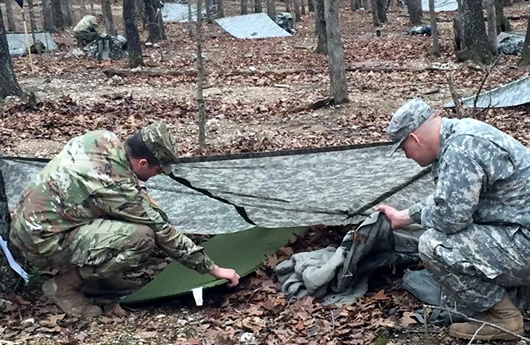 The officers training program will consist of credit-bearing classroom instruction, leadership laboratories, and physical training. 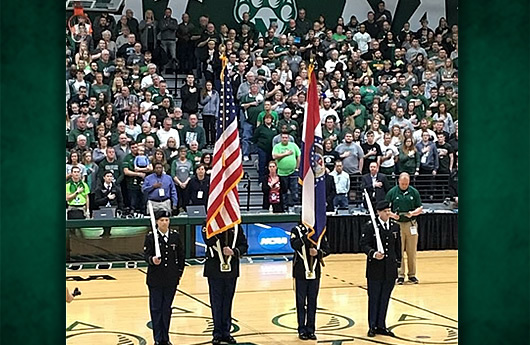 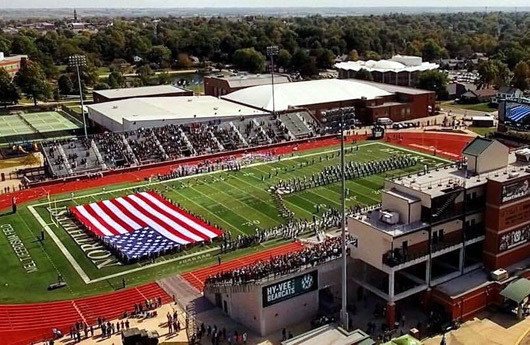 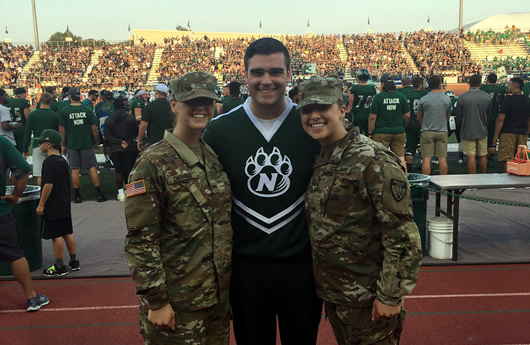 Students wishing to participate in the program must satisfy the admissions standards of both Northwest Missouri State University and the Missouri Army National Guard. 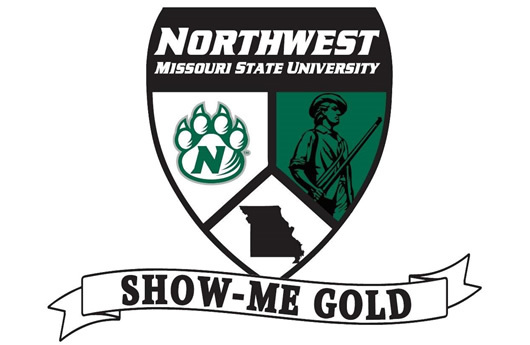 Individuals who qualify for any of Northwest's merit-based scholarships will be eligible to apply those benefits towards books, fees, and other expenses. 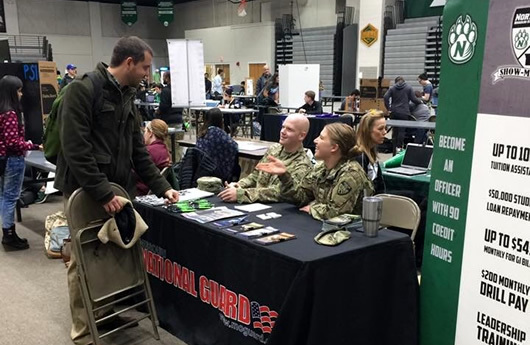 In addition to enrolling in Northwest's regular academic programs, students will also take credit-bearing military science courses offered through the Missouri Army National Guard and fulfill additional requirements.